For about three months at the end of 2016 I sat, culling though thousands of my photos in an attempt to choose 12 for a very special persons' Christmas Gift. A photo gift I was to make into a calendar. December came and I realised I had failed miserably. Because of the quantity of photos I made over the last three years, I found it impossible to and I could not choose a photo to work with, Not one. December came and was almost gone. On Christmas Eve I decided to put away my archive drive, the thousands of photos, and choose 12 photos that were recently saved on my computer. I told myself, today is not to finish and I do not get this done. I typically work well under this kind of pressure, even when it self inflicted. That day I chose 12 photos and dropped them into a calendar I put together. I tested layouts, printing options and this is the result. It now hangs in my living room, on the southern wall among the shelf of house plants I tend to. As a thank you, this year I have made an album of photos and calendar that I have made for my personal gift giving available to you, those who have supported me over the years and have believed in my vision, those who are inspired by the images I create along the way and to those that appreciate simple living, slow, intentional living. There are just ten downloads being offered this week free and I am happy to be sharing these with you. Initially I got the idea to use some of the photos I've taken of my loved ones, our experiences together, their faces and moments and make it into a gift for Christmas 2016, A calendar that they can use in the new year. I intended to gift customized calendars this year to friends, family and the PR/ media personnel who have warmly welcomed IntroverlyBubbly into the media world. If you want a hard copy click here to purchase your very own hard copy version of this calendar, each sheet is beautifully printed and mounted on a clipboard already ready for hanging into your space. I played around with various photos, themes and put together this initial curated set of photos and ventured out to run some mock prints. That helped me decide on the layout I love most and finalize on print quality and feel etc. This is the product of that vision. In true fashion I took some photos of the first prints I received and have been asked if it is available and so here it is. You can download now for a limited time and print for your personal use (not for resale). 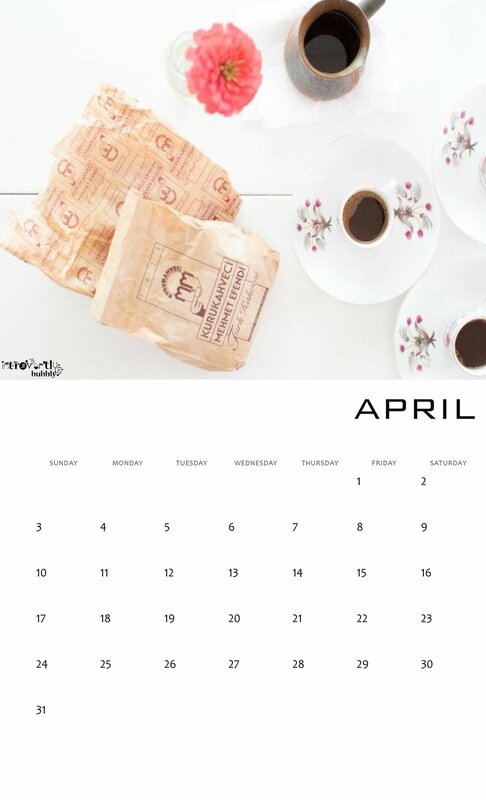 Interestingly enough while making the calendar, by mistake the text for the month of May was arranged vertically and the text for February shifted below the dates of the month. I embraced these two unplanned edits and kept them in the final work.